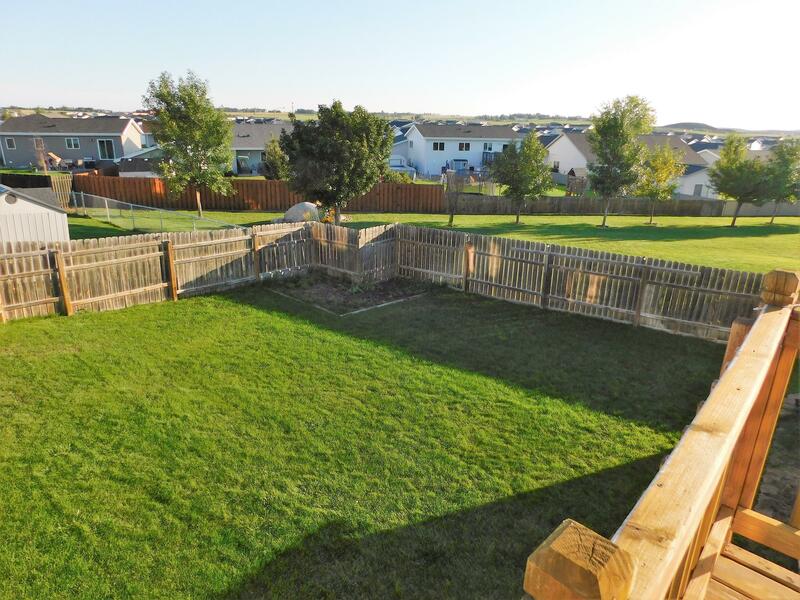 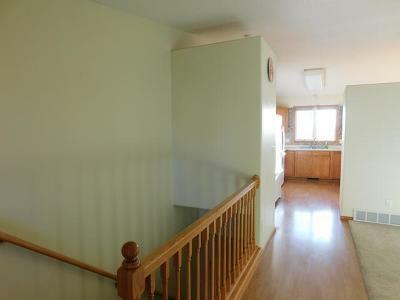 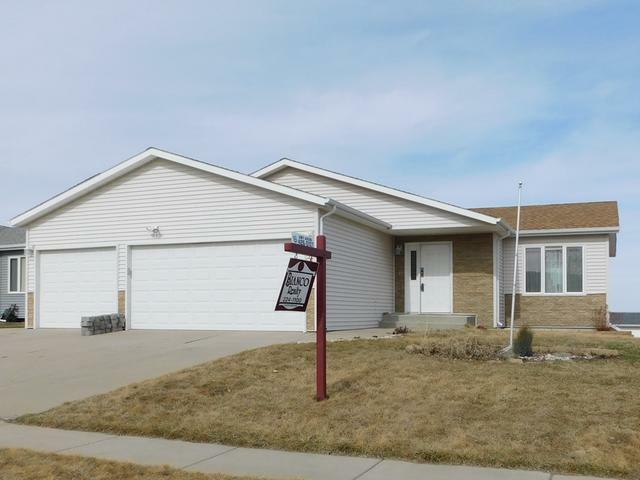 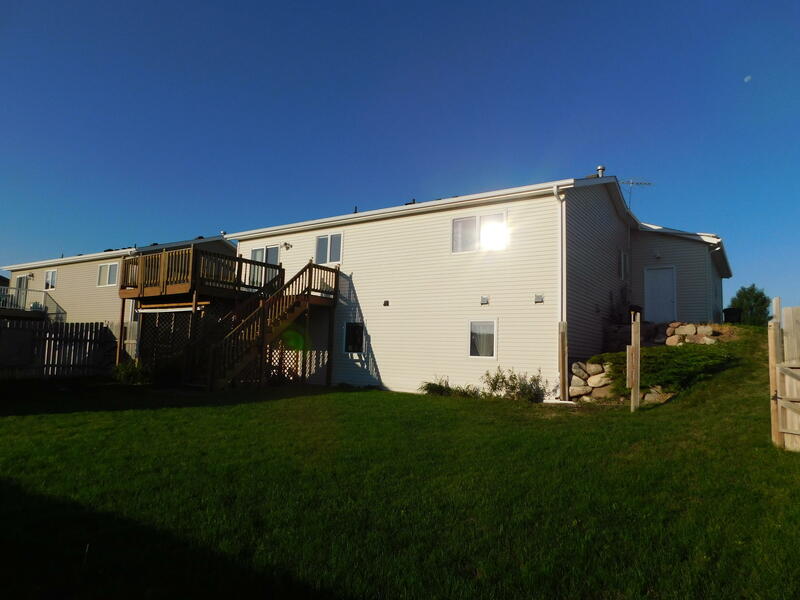 This 4 bed/3 bath ranch style home is located in highly desirable NE Bismarck! 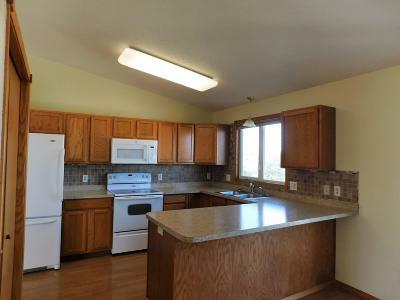 The kitchen has a new counter top, sink and faucet. 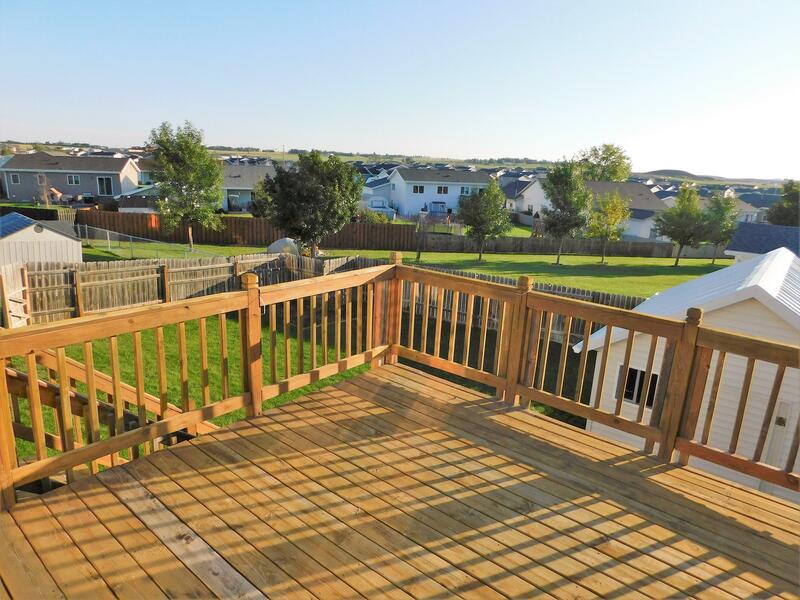 The main level has a nice open floor plan with a large deck off the dining overlooking the landscaped yard and garden shed. 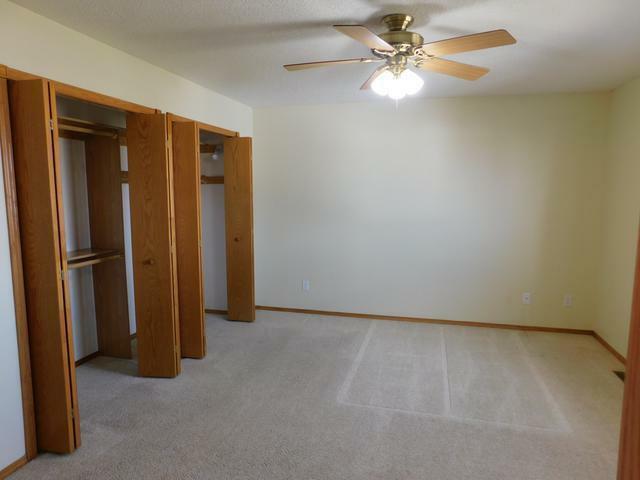 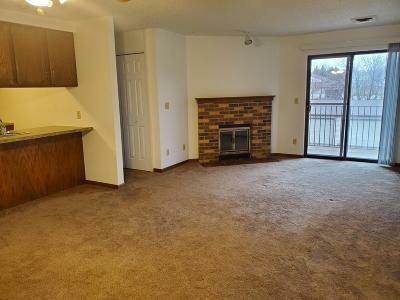 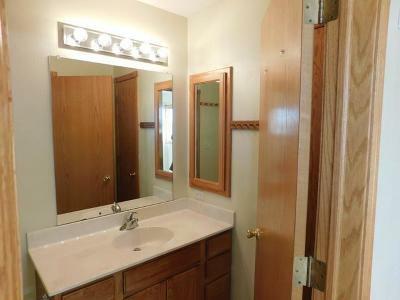 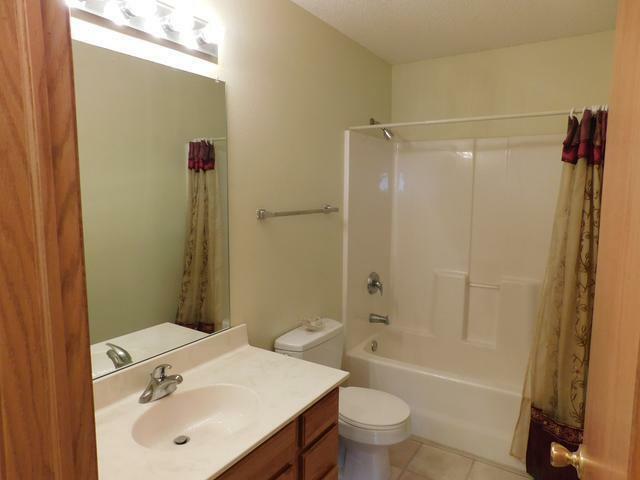 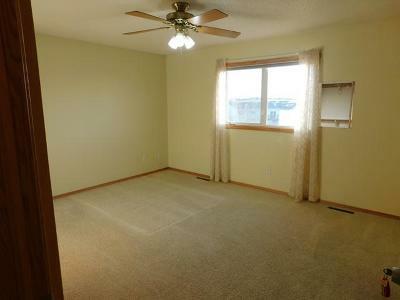 The are 2 bedrooms including a master suite with double closets on this level. 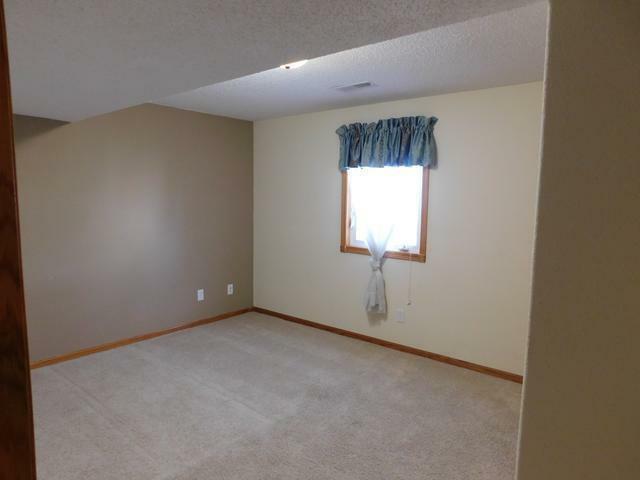 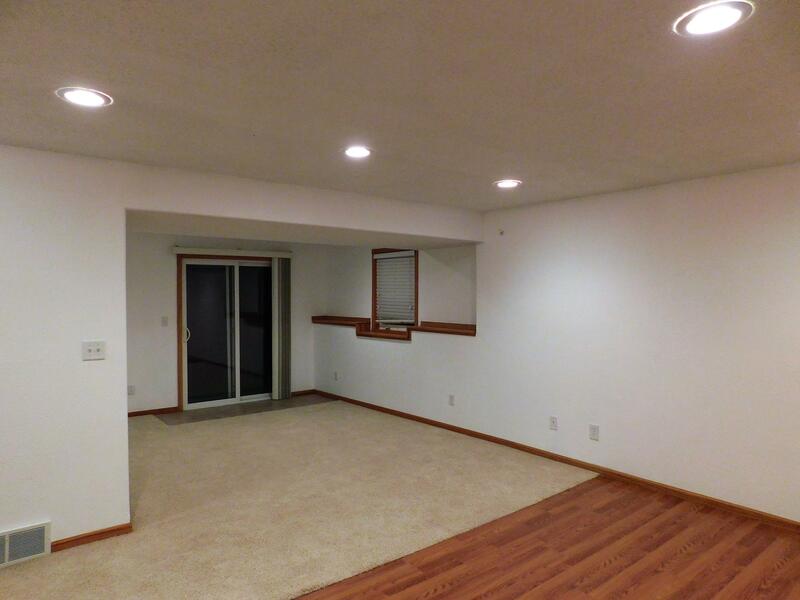 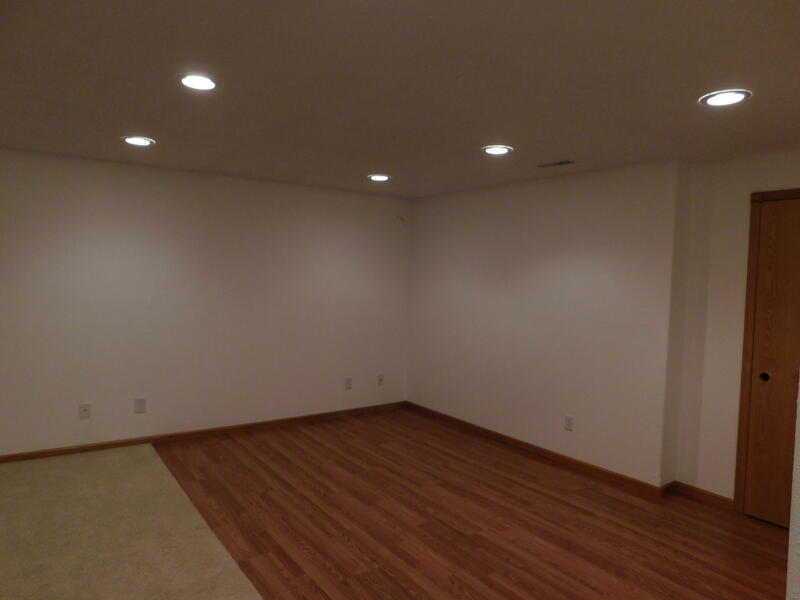 The lower level features a family room with a walkout to the spacious yard. 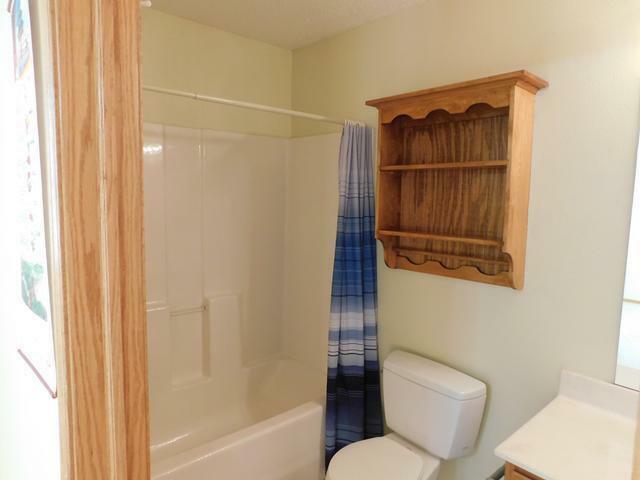 There is another bath, 2 bedrooms and laundry. 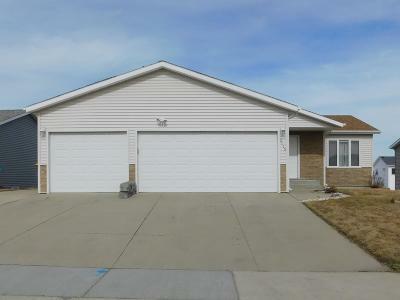 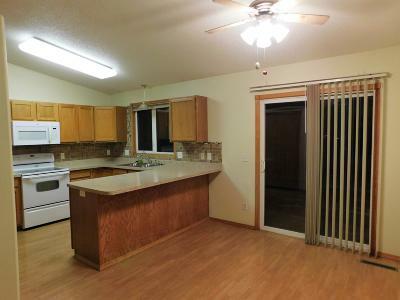 There is a large finished triple attached garage with water & floor drain and a camper pad.